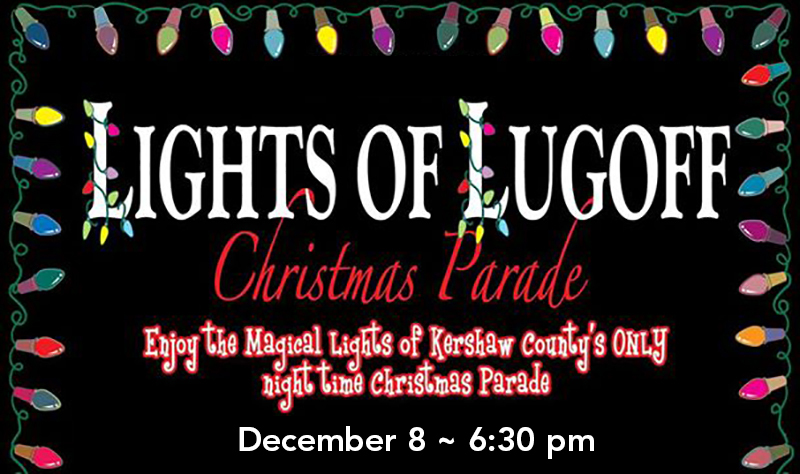 Light up your holiday season and join in the fun at Kershaw County’s only night-time Christmas Parade. Planning is underway for the “Lights of Lugoff Christmas Parade,” sponsored by the Lugoff Optimist Club, and excitement is in the air. The lights of a night time parade are magical for young and old. What better way to showcase your club, school, business, church, etc.